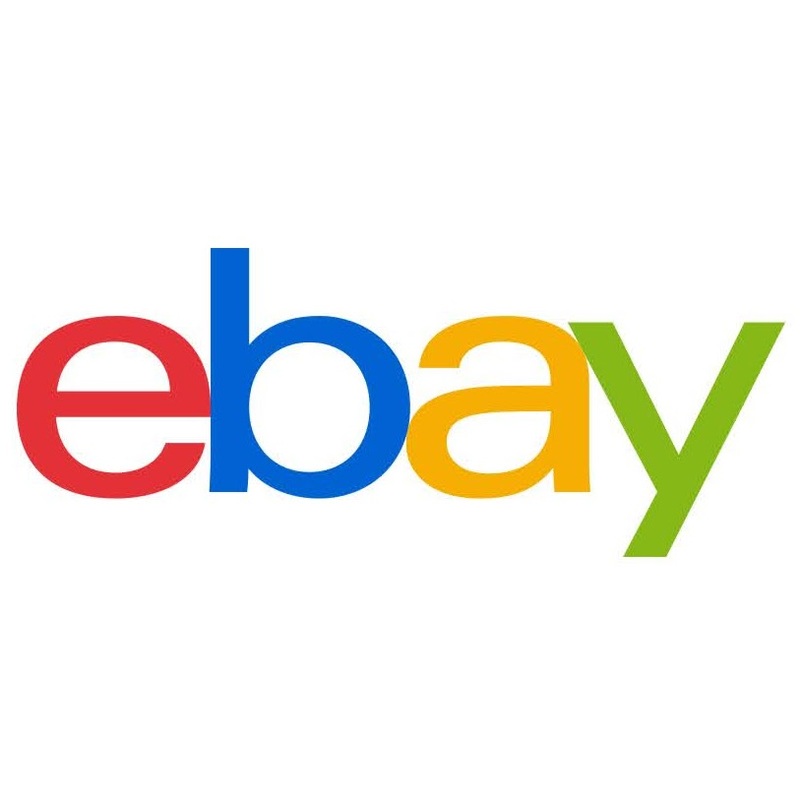 If you are a already listed in eBay, then fill in the particulars of the item you are selling. There is an area in the section for format and price which says ‘Raise money for your favourite charity through eBay’. If you then press the ‘or select another charity’ button it will take you to another page which will allow you to search for St Nicholas’ Church, Blundellsands (Reg. Charity No. 1158819). When you select the correct church it should take you back to the original listing page where you will be allowed to select how much you wish to donate. From 10% to 100% of your final earnings. You then carry on and complete the listing as you would normally. Once the item is sold and you have the money in your account approximately a month later PayPal Giving Fund will take the donation from your PayPal account and pass it in to our church. If you have any problems with this please get in touch and I will do my best to help. If you have anything to sell and would like us to sell it on your behalf, let me know, and I will sell it with percentage of money you would like going to our church.